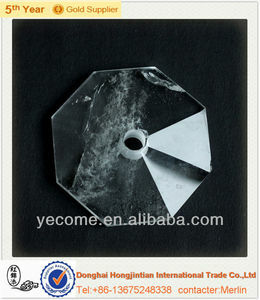 Our factory can produce this product in different sizes and in different colors depends on what the customer needs. 2. If you do not receive the products within 30 days , please contact us . Of course , we will be tracking the products since they are leaving our factory . Packing Show: C arton packed with foam inside or wooden packed; with english manual. . Can print your own logo on product , can customize the retail box packing and other things. 4.We have very experienced R&D engineers and we have strong ability to do ODM projects. 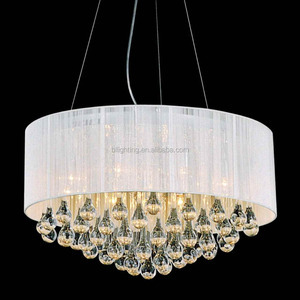 Shade Direction:Up Finish:Iron Features:Home Decoration Warranty:3 years is_customized:Yes Wattage:240 Item Type:Chandeliers Product Name:Crystal Chandelier Lighting Size:D700mm X H550mm Lampholder:E14-220V,E12-110V X L6 Material:Crystal, Glass,metal Color:gold Suitable For:Living Room, Dining Room, Bedroom, Restaurant New beautiful vintage lead crystal hanging lamps chandelier light rose gold free shipping MD8496-L6 Model Item Size Material Color Base type Suitable area MD8496-L6 Crystal chandelier D700mm H550mm crystal,glass, metal gold E14 or E12 X L6 10-20 Sq.m. Our most valuable capital is the proficient skilled workers with rich professional experiences. We are always pleased to start business with you and provide to you good products and best service. 3. Can you customize9 Answer: If you could provided real sample or picture then we could accept OEM. 3d laser engraved keychains gifts Detailed Prod 3d laser engraved keychains gifts uct Description Special personal crystal keychain will lead you more fashion and magic, it's the best accessory for bag, cell phone and others. Our company always supply the various crystal keychains with different shape for long term, we can also supply the different crystal products at the customer's required size. Our company hope to expand the business cooperation with faith customers for long term, if there any interesting, please take the activity now! 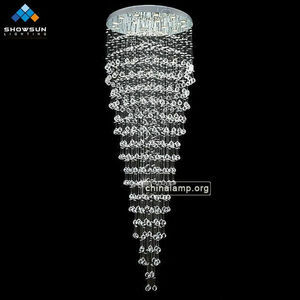 Alibaba.com offers 242 lead crystal lamps products. 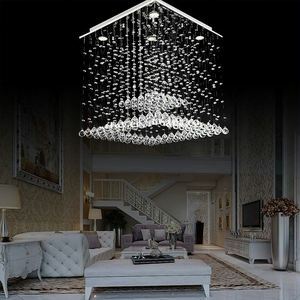 About 14% of these are chandeliers & pendant lights, 7% are crystal crafts, and 2% are ceiling lights. 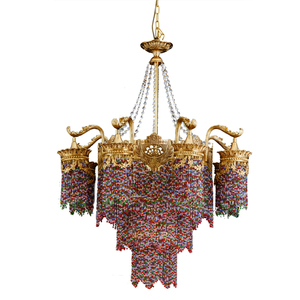 A wide variety of lead crystal lamps options are available to you, such as european, traditional, and contemporary. You can also choose from crystal, steel, and glass. 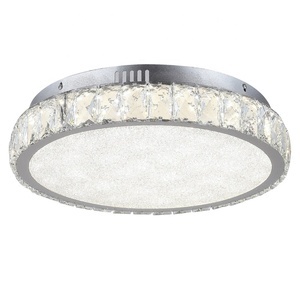 As well as from energy saving, incandescent. 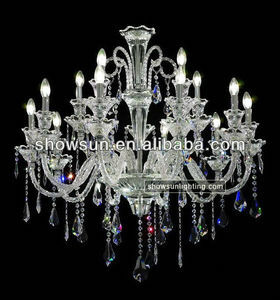 And whether lead crystal lamps is silver, white, or gold. 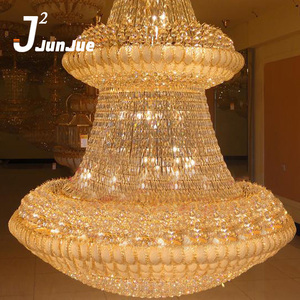 There are 242 lead crystal lamps suppliers, mainly located in Asia. 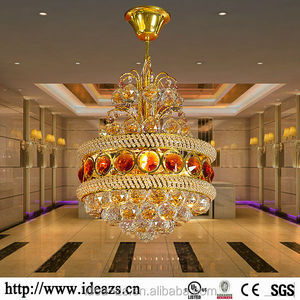 The top supplying country is China (Mainland), which supply 100% of lead crystal lamps respectively. 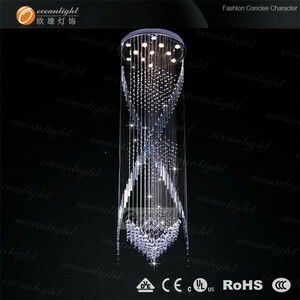 Lead crystal lamps products are most popular in North America, Western Europe, and Northern Europe. You can ensure product safety by selecting from certified suppliers, including 89 with Other, 28 with ISO9001, and 2 with ISO14001 certification.